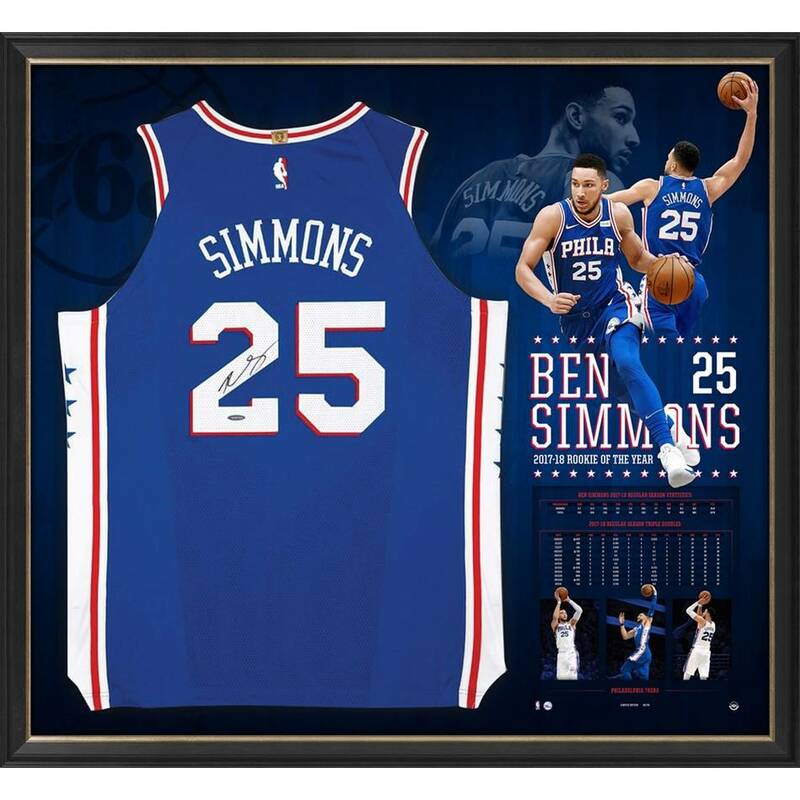 He’s done it… Ben Simmons, after a phenomenal 2017-18 season, has been crowned NBA Rookie of the Year. He joins the greats – Jordan, Chamberlain, James, Bird, Robertson, O’Neal – and now has a career ahead of him where can seek to further emulate – or even eclipse – his ROY peers. Before Simmons stepped on the court for the 76ers, they’d won just 75 games (out of more than 320) in four seasons, finishing in the bottom two of the Eastern Conference in each of those four seasons. Enter Simmons. His 12 regular season triple doubles (second in the history of rookie seasons) helped to deliver a 50+ win season (Philly’s first since 2001) and put them 3rd in the Conference, only to be halted at the second round of the Playoffs. 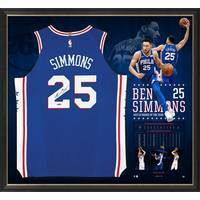 There’s hope back in the City of Brotherly Love, and it’s around Simmons the revolution has begun.